Sarah's Stamp Lab: Check out what's in the September 2016 Paper Pumpkin kit! Check out what's in the September 2016 Paper Pumpkin kit! Have you heard of Paper Pumpkin? Have you been wondering what those kits include? 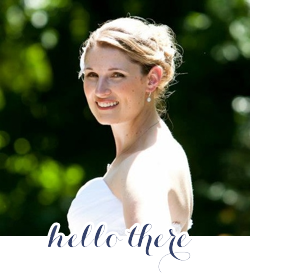 Check out this video to see what was included in the September 2016 kit and watch one of the projects be created! 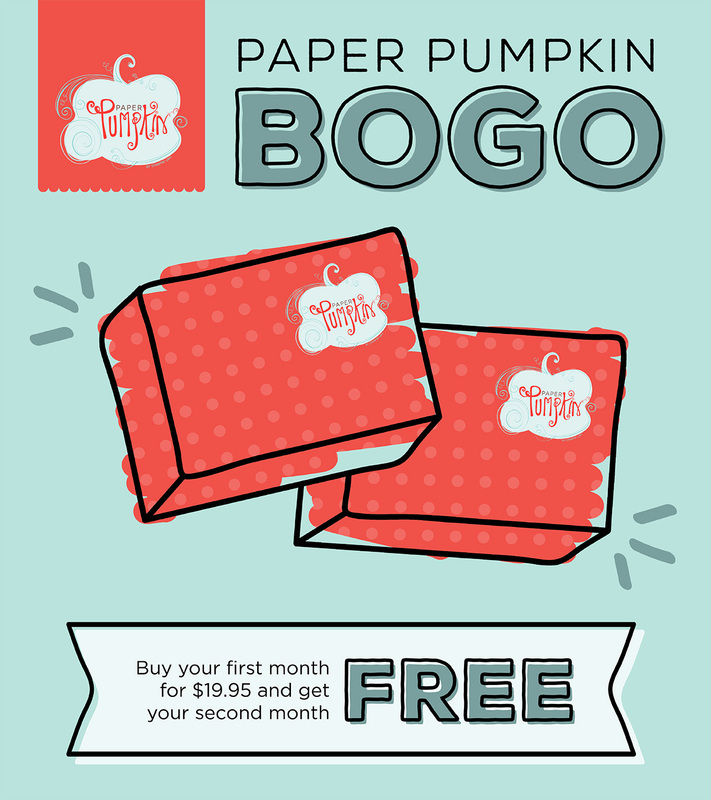 If you are a new customer to Paper Pumpkin, you can take advantage of the BOGO offer! See the details below.